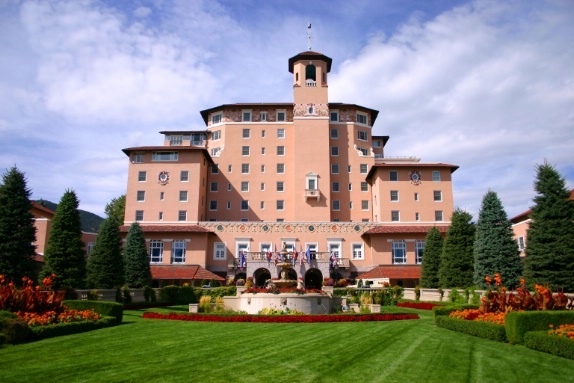 I’m back in town after leading the “Hot Topic” Third Party Lender breakout session at the Broadmoor Hotel in Colorado Springs last week. Patrick Kelley of the SBA. 9) SBA 504 is a different product than SBA 7(a) financing and CDCs must work with lenders to compare and contrast the two programs. They are not necessarily in competition with one another. 10) It gets very cold in Colorado in early May at 6,000 feet!